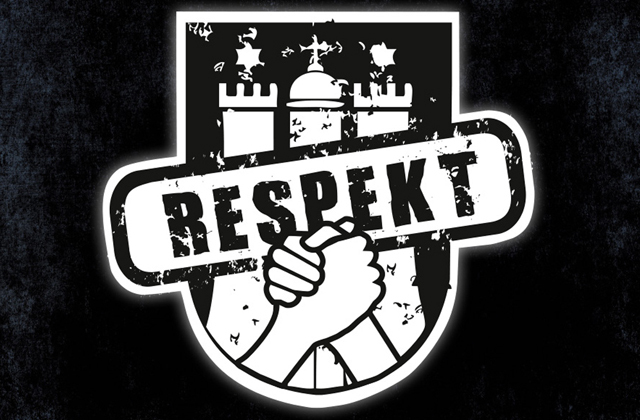 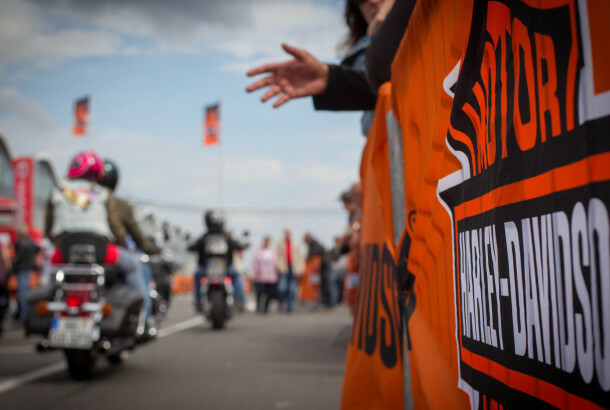 We want to spread the message of mutual respect – for local residents and for bikers. 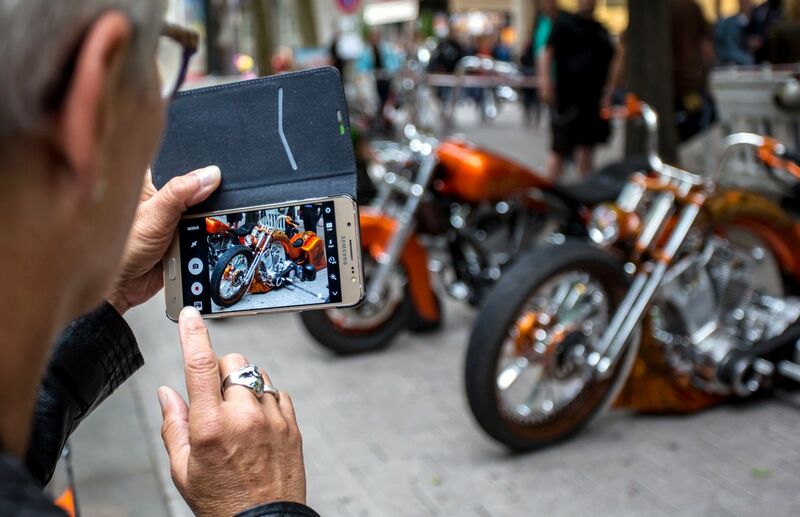 Dear bikers, please avoid residential areas and cruise with consideration through the most beautiful city on earth. 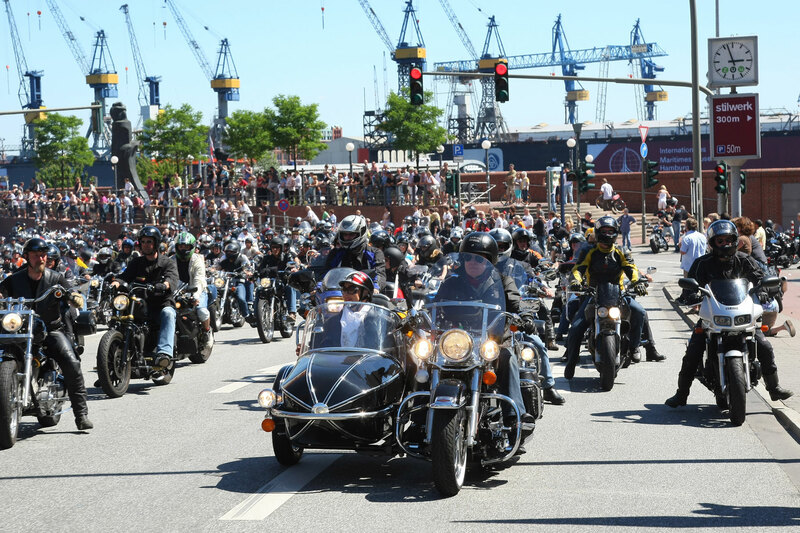 Dear residents: The Hamburg Harley Days are only for three days a year – please have respect for a unique event! 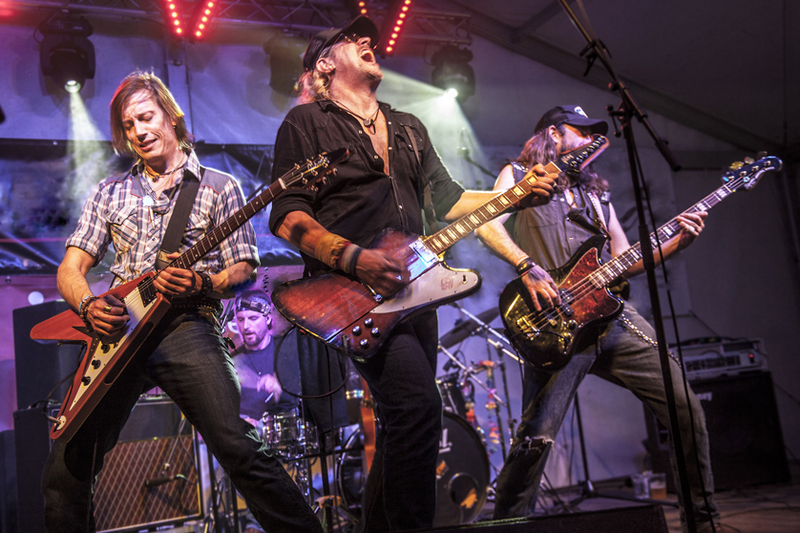 The sound of the V-twins is coming up. 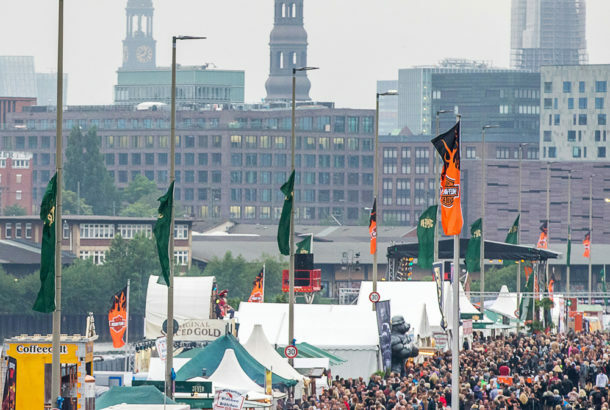 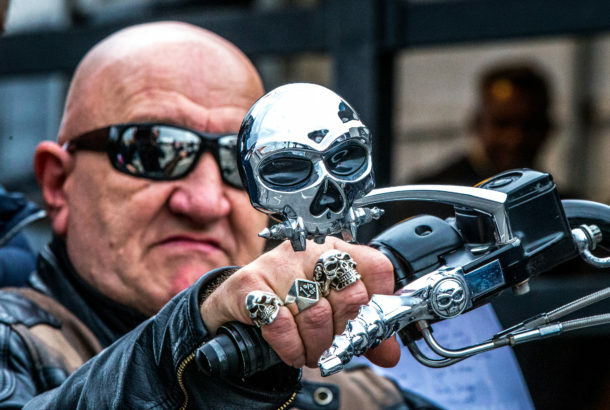 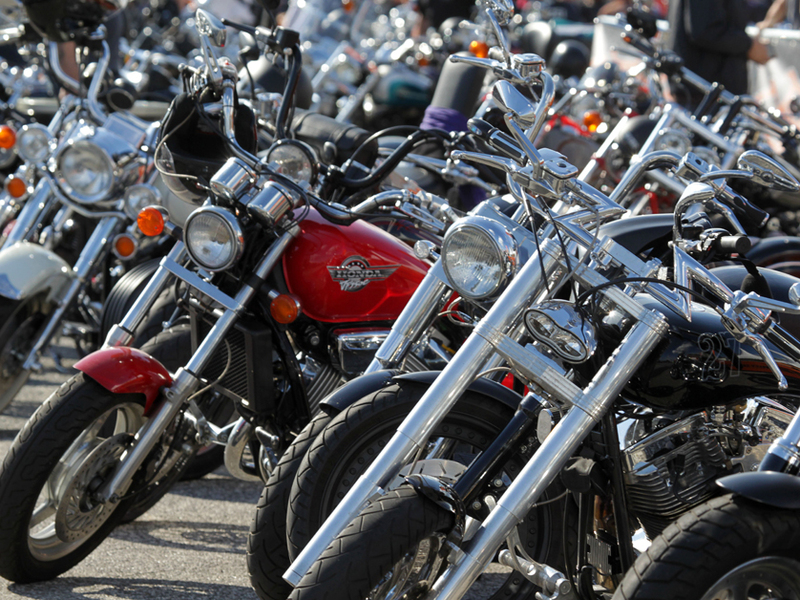 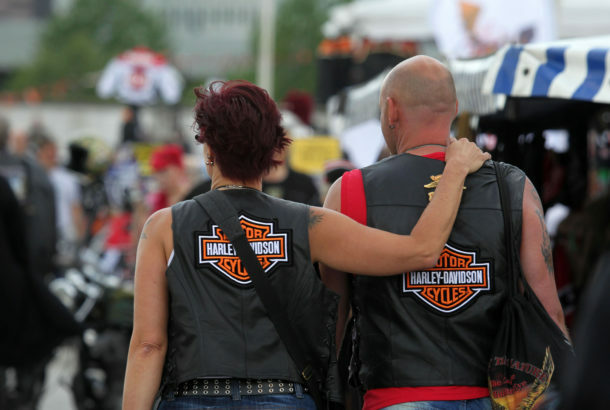 Europe’s biggest biker city event the Hamburg Harley Days is taking place at ‘Großmarkt’. 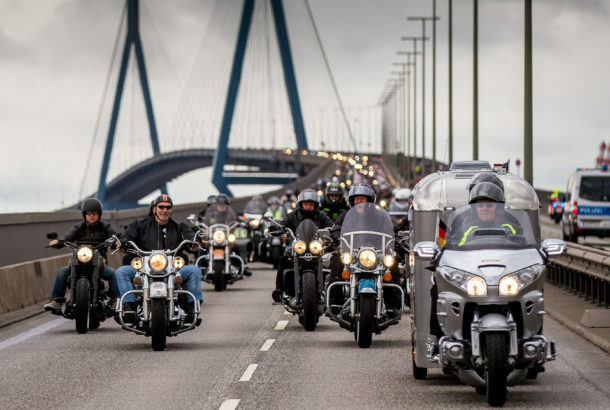 From June 28th to 30th 2019 the European Harley Davidson® community in Hamburg will celebrate a big party around the cult trademark from Milwaukee again. 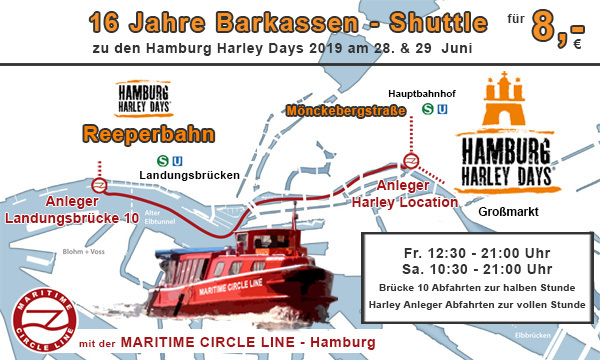 We have a very special treat: You can get to the Hamburg Harley Days by water: Start is at the Landungsbrücken, past the Elbphilharmonie, through the canals of the Speicherstadt up to the Großmarkt area. 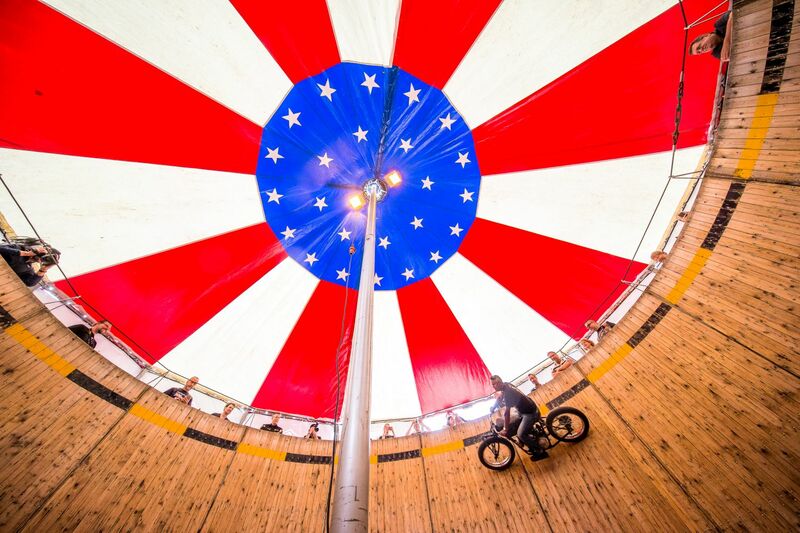 This is sightseeing and transport at the same time on atmospheric launches.